Cala Mariolu in Sardinia - Italy is one of the most precious beaches in the eastern coast of Sardinia . 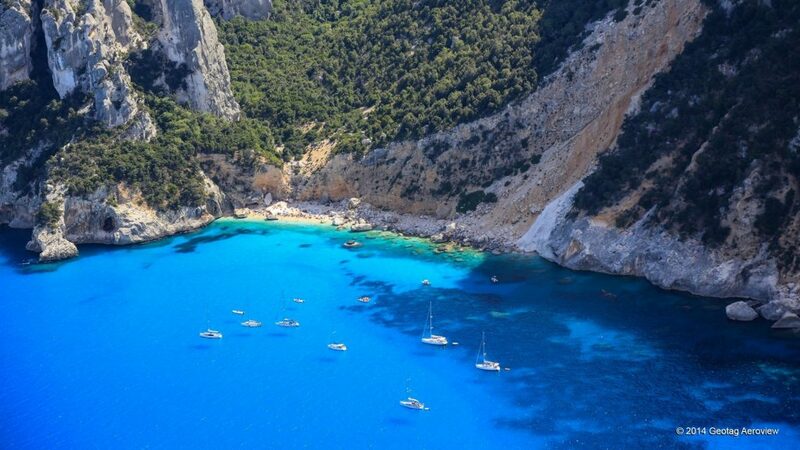 This gem is located just north of Cala Goloritze, and is decorated with little pebbles made round and smooth by the eternal movement of the waters. Due to its location, the beach of Cala Mariolu in Sardinia rests in the shade of the limestone rocks at the end of the afternoon. Fortunately there are no hotels or other accommodations in the direct vicinity of Cala Mariolu. There are plenty of accommodations in the cities north and south of the cove. 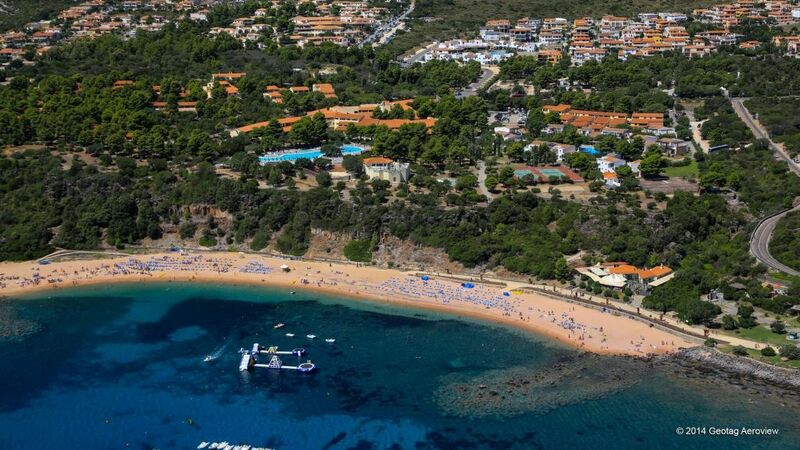 Just 14 kilometers north of Cala Mariolu you’ll find several beachfront hotels, apartments and bed & breakfasts in Cala Gonone. 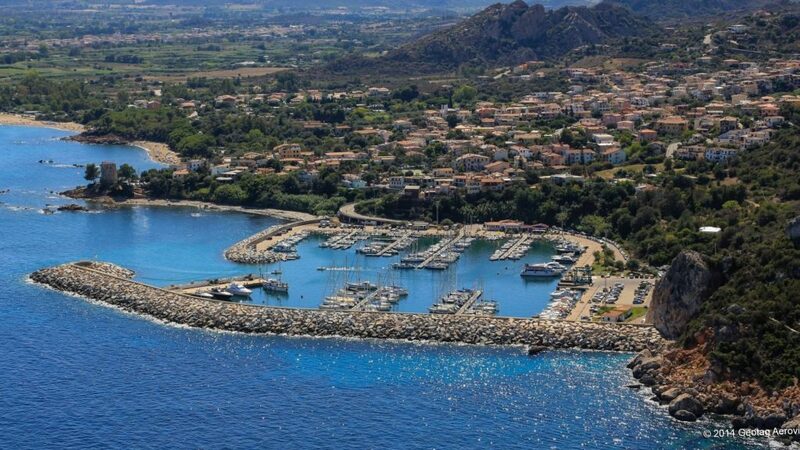 Just about 22 kilometers south of Cala Mariolu there’s a wide variety of hotels and apartments to be found in Santa Maria Navarrese, Ogliastra. 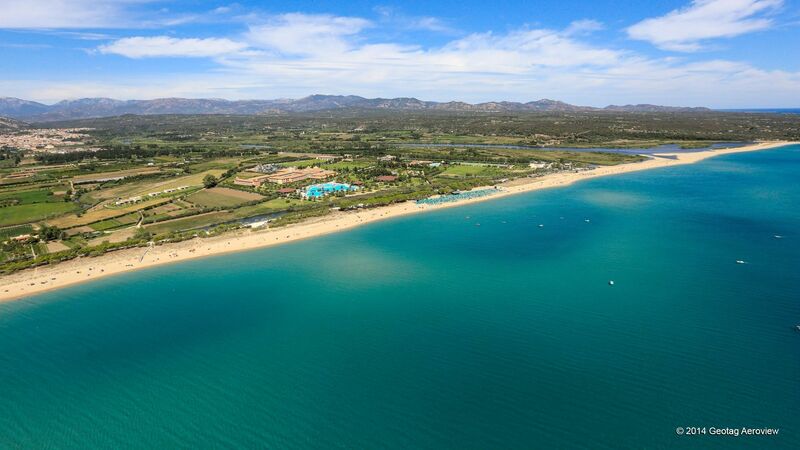 All accommodations in both cities are 3-stars and up, and great starting points for beach, nature and hiking enthusiasts and backpackers who come to Sardinia to explore the Gulf of Orosei.